The Thai Hotels Association (THA) and the Phuket Provincial Administrative Organisation are working together to revive plans for the island’s International Convention and Exhibition Centre (ICEC), according to a report in the Bangkok Post. The scheme had been put on hold by Thailand’s previous government administration, despite the fact that the south of the country has no dedicated convention centre for meetings, conventions and exhibitions. According to Krisda Tansakul, president of the THA’s southern division, all of the related parties have discussed the project with Thailand’s the Treasury, which was assigned to supervise the scheme. 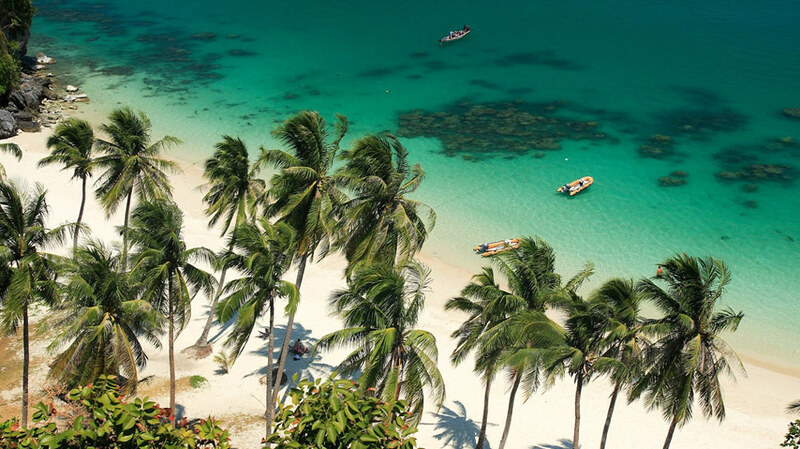 The new convention centre will be constructed on an area of approximately 150 rai, close to Phuket’s Mai Khao beach. At present, Phuket’s current capacity for MICE (meetings, incentives, conferences and events) gatherings is only 2,000 guests. 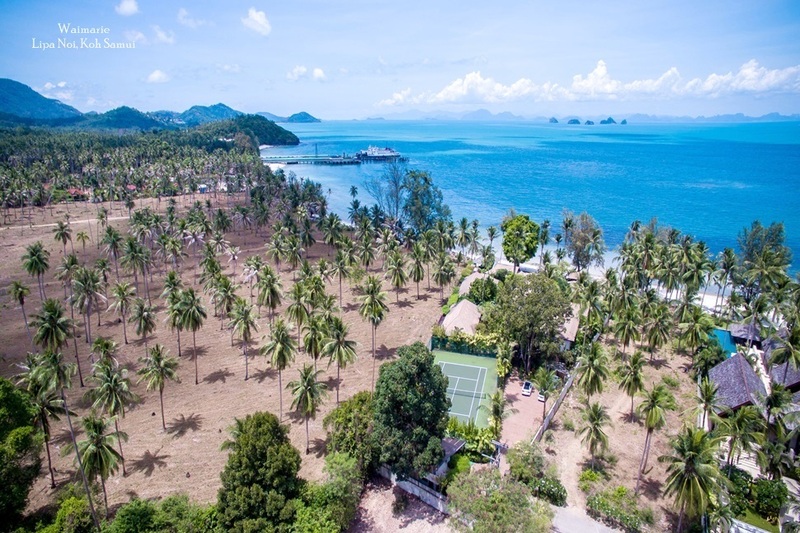 However, authorities are hoping to boost this number significantly in order to meet demand for both the island and nearby provinces such s Phang Nga and Krabi. “Demand for meetings and incentives is strong. We strongly believe that if the project is launched, it will make Phuket a preferred MICE destination in the region,” said Krisda. 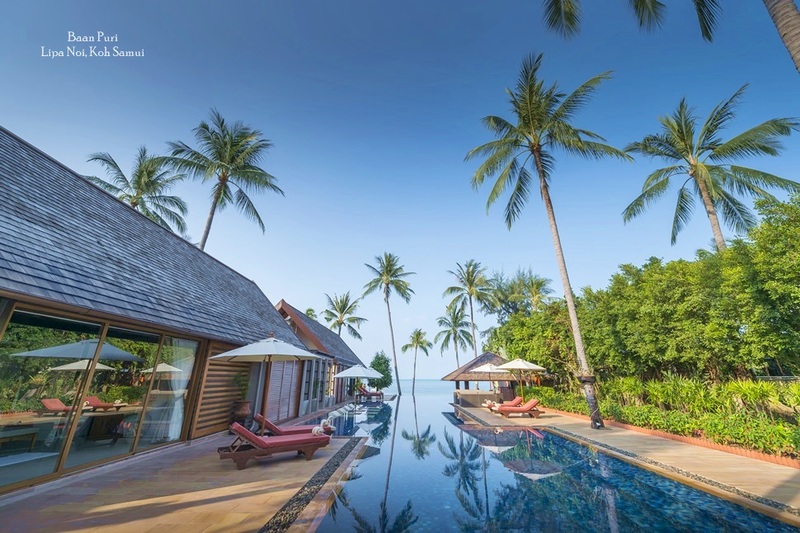 Suksit Suvunditkul, chief executive of the Deevana Group, experts in the hospitality sector operating a number of hotels, resorts and spas in Phuket and Krabi provinces, agrees that Phuket has needed this kind of facility for a long time. “While Phuket is one of the region’s top tourist destinations, in lags behind Chiang Mai and Khon Kaen in terms of the MICE business it is bringing in,” said Suksit. “The island offers big potential to increase MICE business if we have good convention and exhibition venues. Many events from Singapore and Malaysia will also switch to Phuket,” he added. 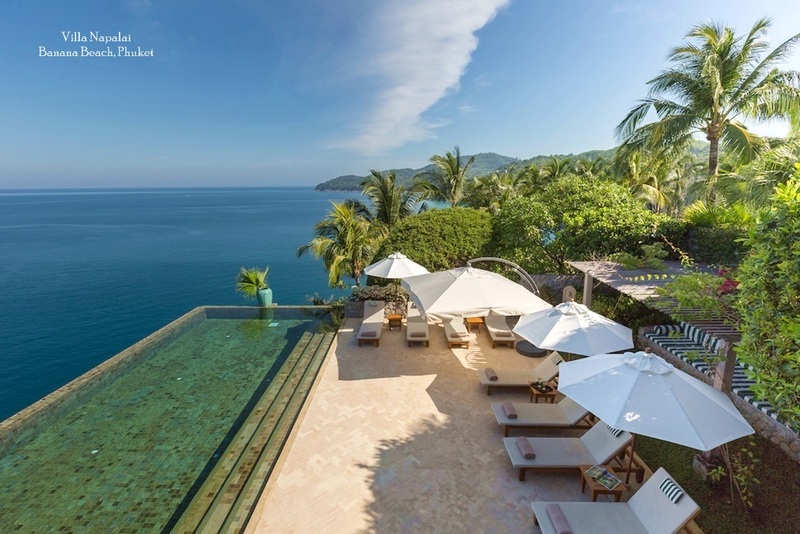 While Phuket’s corporate tourism sector certainly has plenty of room for growth, the island is already home to a number of smaller venues that suit exclusive corporate retreats. 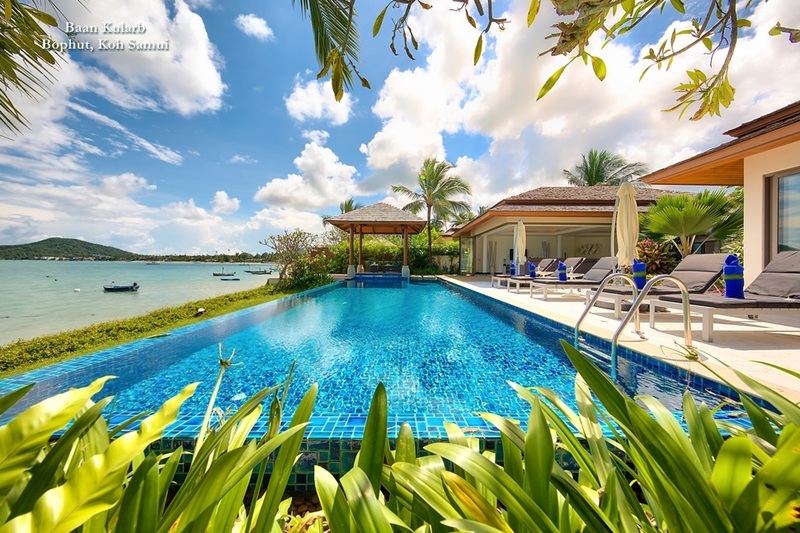 Private villas are growing in popularity with employers, who are hiring such spaces out for small to medium sized corporate events and team building excursions. Spacious communal areas with large Wi-Fi enabled equipment offer the ideal area for presentations, while multiple dining areas and lounges are the perfect setting for brainstorm sessions in small groups.